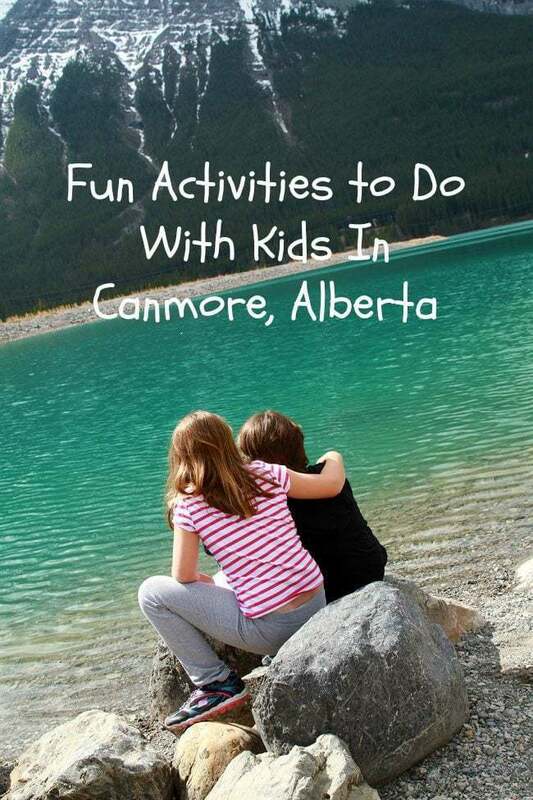 There are a ton of things for a family to do in Canmore, Alberta when you’re visiting and most of it won’t even cost you a dime! That’s the beauty of visiting a town surrounded by the wonders of nature. In fact, most of the things on my list don’t need any money and are probably the best things to do. Find the local wildlife and take pictures. 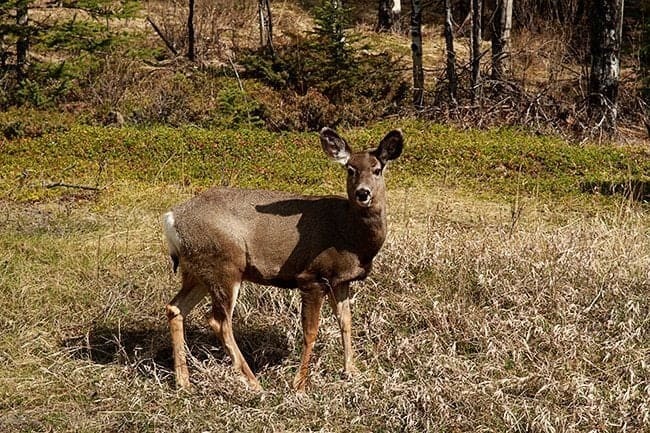 No matter where you drive in the vicinity of Canmore, you are going to find wildlife to admire. It took us all of five minutes to find a bunch of deer just outside the town. No matter how many wild animals you’ve seen in your lifetime it’s still a thrill each and every time you see a new one. Take a walk along the Policeman’s Creek Boardwalk. It’s in town and is a beautiful little walk to take as a family. Take Family Photos. Plan it out and find a lovely place to take advantage of the amazing views. 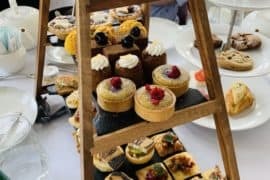 There are too many locations to even count and before you even say it, you don’t have to be a professional photographer. Take those photos and capture the memories. Have fun, encourage the kids to find places that they think are beautiful spots and explore to your heart’s content! Pizza at the Rocky Mountain Flatbread Company The kid’s night on Tuesday’s shouldn’t be missed! 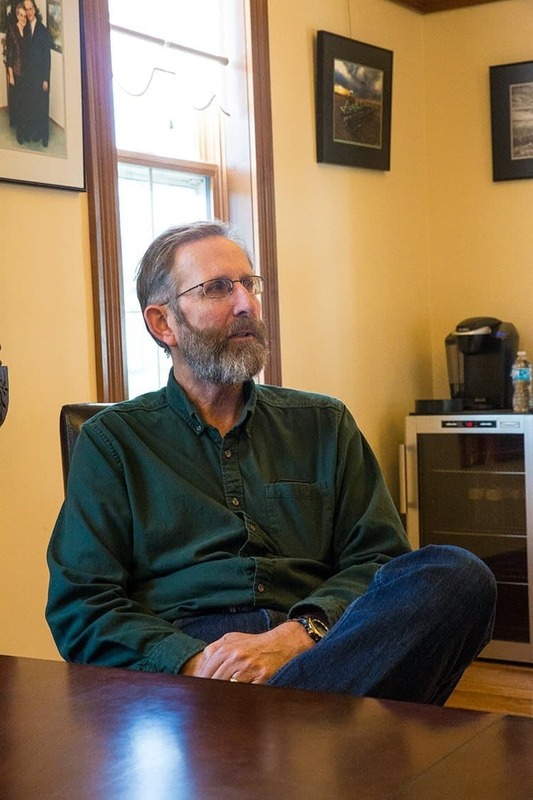 Not only does this restaurant use amazing local ingredients (deer sausage on pizza anyone?) 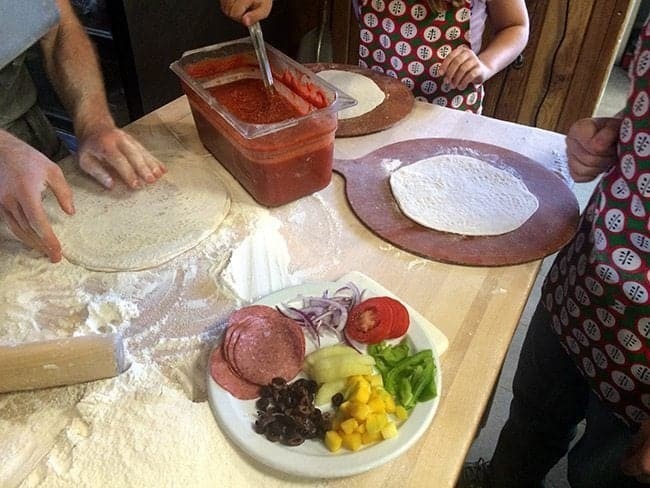 the kids get to make their own pizza’s on Tuesdays. It’s a fabulous family supper. 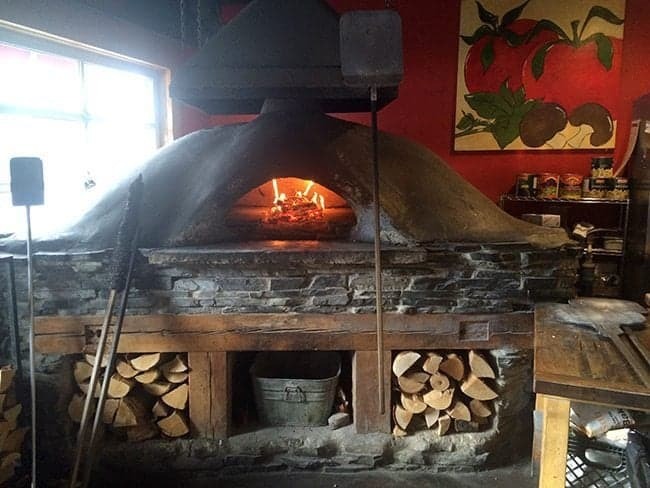 The kids even get to watch their pizza’s being made in the gorgeous oven. Just Stop and Take it all In. Just breathe. Disconnect from your phones and just be. The art of doing nothing is completely underrated, in my opinion. Just stop and breathe in that mountain air. Sit with the kids. You don’t even have to talk – although it’s certainly fine- but take time to realize that every moment doesn’t have to be filled with something. Let it just be filled with nothing but the companionship of your family. That’s more than enough. 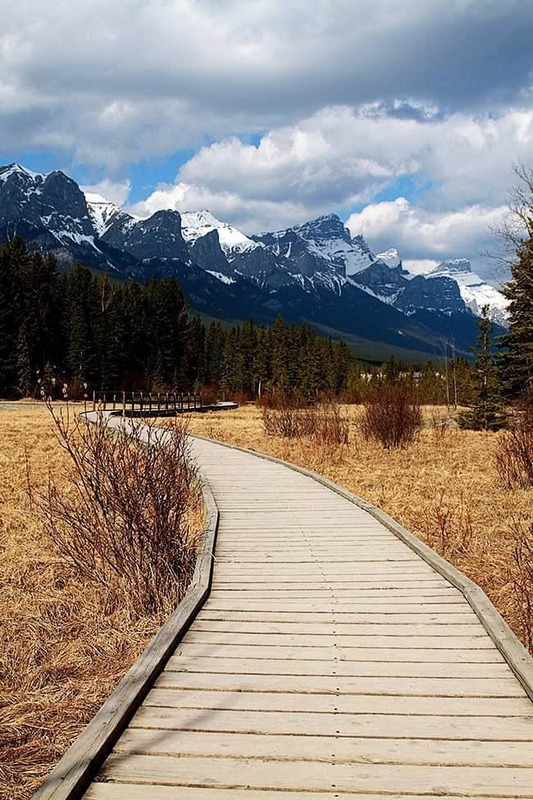 What are your favorite things to do in Canmore? I’d like to thank Tourism Canmore for hosting me in their fabulous town and giving me such great ideas! Don’t hesitate to check out their website for other ideas for you and the family! I love Canmore too…thanks for the tips! Its my favorite too Jennifer Print. 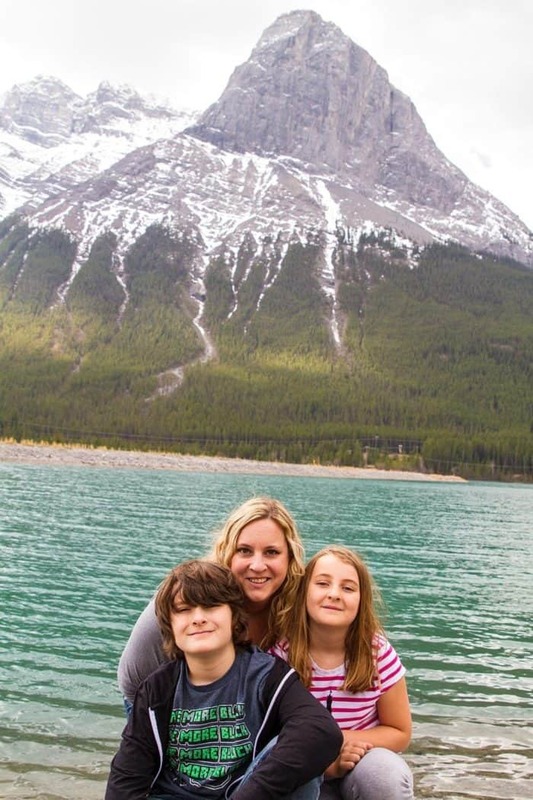 I visited the Canmore last year a with my family and had a great time there. Now, I am thinking to explore it after http://www.tripedition.com/3-Day-San-Francisco-Yosemite-Hearst-Castle-and-Solvang-Bus-Tour-from-Los-Angeles.html to have fun with my brother. Ooh that’s awesome! It’s so beautiful there!! Have fun! 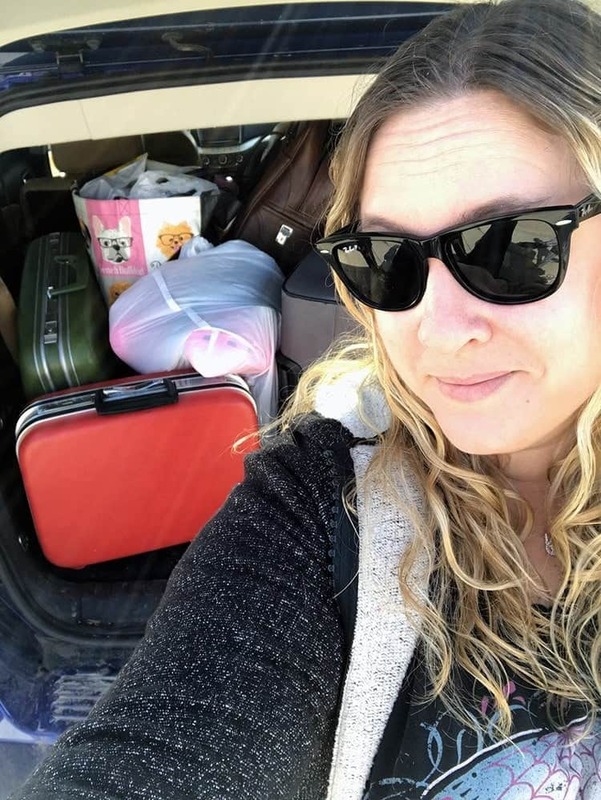 I loved reading this post, you inspired me to take a trip there at end of August with the fam! 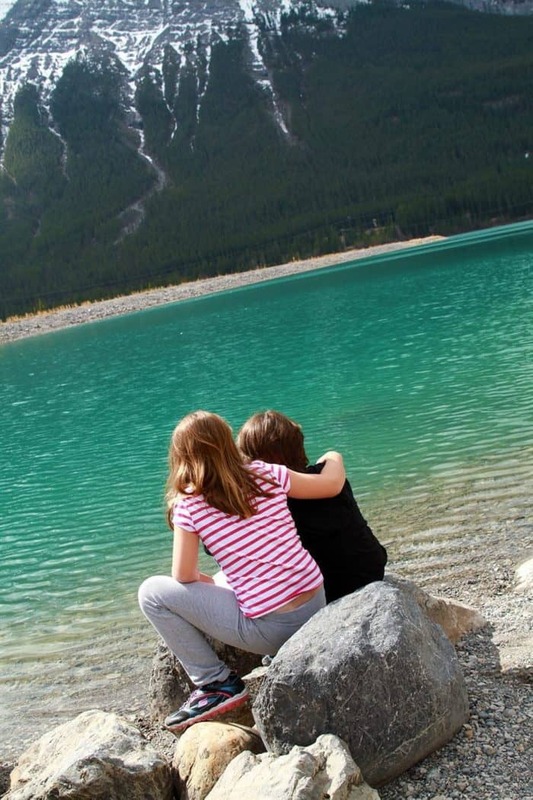 Canmore is a worth visiting place in Alberta, Canada, where I went after coming from my last tour .you are right, it is a great place to have time with kids. I realized it during my tour. I can’t express who much beautiful place it is. Nature lies everywhere that is a main reason to call a large number of visitors annually. 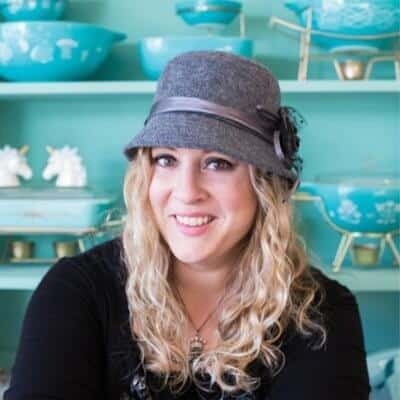 Hi Karlynn, many thanks for your kind words and review on Canmore and Rocky Mountain Flatbread Co. It is always appreciated. We sure hope to see again in Canmore in the near future. Have a great summer.